They Finally Cast A Wonder Woman! 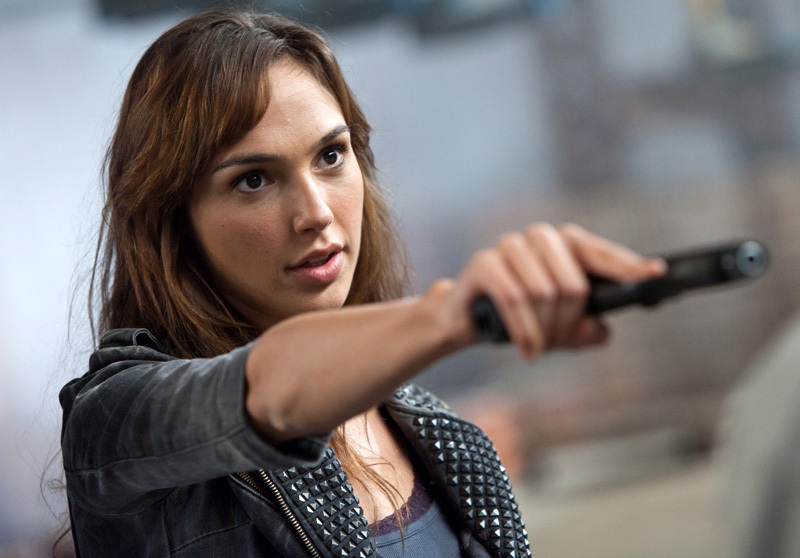 Well it must be very cold someplace hot because they have finally cast Wonder Woman for the Batman vs Superman movie, Gal Gadot! I have not seen much of what Gal Gadot has been in, but maybe that is good since I will not have any preconceived ideas about her acting abilities unlike the man set to be Batman. She may not be my choice, but she has got the look, and has been in a few action movies, so I wish her the best. With the main cast set, I hope this movie gets DC’s comic book cinematic universe rolling! Previous PostPrevious The Walking Dead Continues To Improve! Next PostNext Spending Some Time With The DC Showcase Original Shorts Collection!